Students are introduced to the idea that Muhammad started both a religion and a new type of society. Then they examine the role of women in early Islam. Next, they explain distinctions in belief between the Sunni and Shia. Finally, they write a letter explaining some of the distinctions between different types of Muslims. 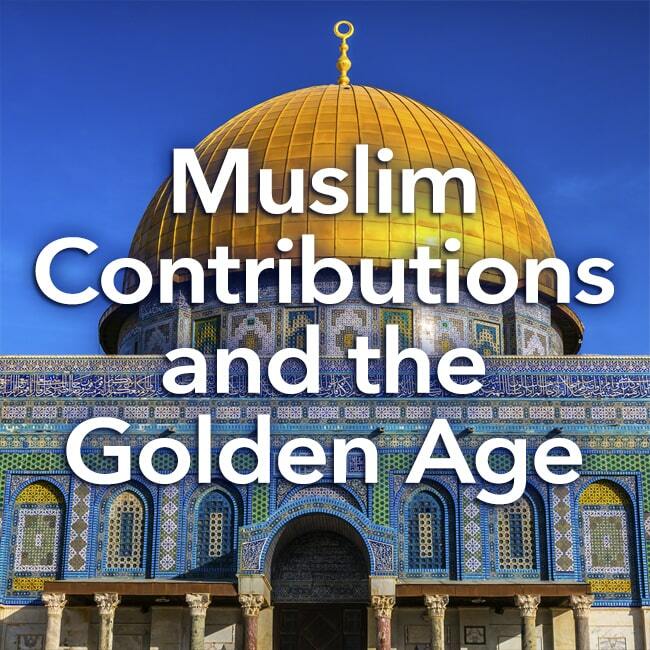 In this experience, students are introduced to the idea that Muhammad started both a religion and a new type of society. Then they examine the role of women in early Islam. Next, they explain distinctions in belief between the Sunni and Shia. Finally, they write a letter explaining some of the distinctions between different types of Muslims. 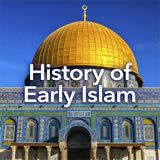 Describe the societal nature of early Islam. Recognize the role of women in early Islam. Explain key differences between Sunni and Shia. Like the other major monotheistic religions—Judaism and Christianity—Islam evolved from its origins to the forms known today. 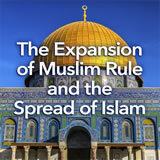 In this experience you will learn about early Islam, its leadership, the role of women, and the division into sects. Discuss student responses. Students will likely list majority population Muslim countries like Iran, Iraq, Saudi Arabia, and Syria. Point out that there are also Muslim populations in many other parts of the world, including the United States, Canada, Japan, India, etc. 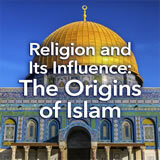 Review what students know about the origins of Islam.